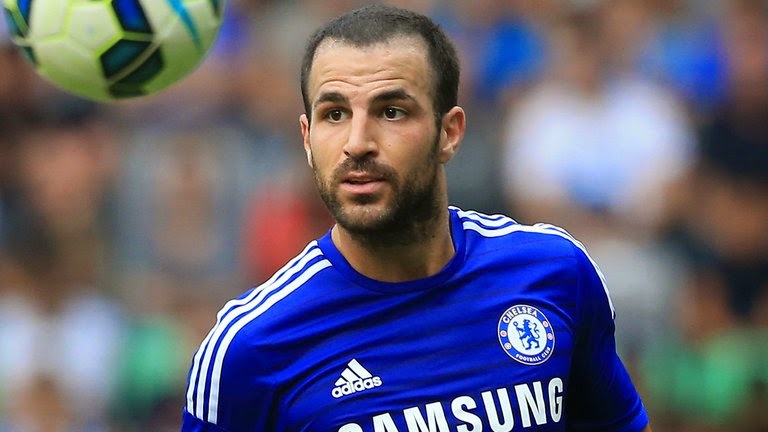 Cesc Fàbregas' return to the Premier League with Chelsea this summer always meant one thing, the Spaniard was going to face his former club Arsenal at least twice this year. Well, the weekend has come as Chelsea is set to host The Gunner this Sunday and the stories about Fàbregas' meeting with his former employers have been circulating across media. 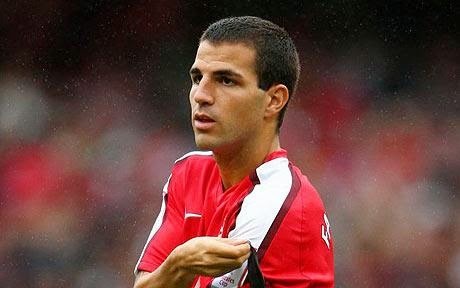 Some sources reported on the possibility that Arsène Wenger was the reason Cesc did not come back to Arsenal , but rather had to chose a different club. Other outlets reported on Fàbregas' preparation for the match, while some picked up the reports from Jose Mourinho's side, asking Chelsea supporters to back the former gunner with his current club. But why is this story really so big? Is it because Cesc Fàbregas is a world class footballer? or perhaps because he spent an impressive 8 years with Arsenal? or, maybe, just maybe it is because the current hype could produce an even greater readership response if the Spanish international ends up having a memorable match against his former side. An uneventful meeting in which Cesc does not play a huge role in the end result, the same way Patrick Vieira did not add anything spectacular when his new side Juventus lost to The Gunners by a 2-0 final during the 2006 UEFA Champions League. A respectful reception from the crowd in red, whether his performance is game-changing or not. If he scores, he does not celebrate and the Arsenal faithful show their respect. Although Henry did not change the outcome of the match against his former side when he came on from the bench in a 2-2 draw as part of the Barcelona squad, he did receive his heroes' welcome and that would not change even he had a better game on the day. The least likely scenario of course, but can you imagine? Cesc Fàbregas scores a goal and runs to the away supporters end to celebrate putting his former club down. Adebayor's celebration was unorthodox and he even got fined by the league after his cross-field dash to slide in front of the crowd in red after switching to Manchester City in 2009. Whatever the case, when a player of Cesc Fàbregas' caliber returns to a club where he spent a majority of his career, the story is always big. Whether the added pressure will bring out the best in the midfielder is yet to be seen, but perhaps the bigger attraction will be when Cesc plays against his former side at The Emirates stadium, the venue he used to call home.